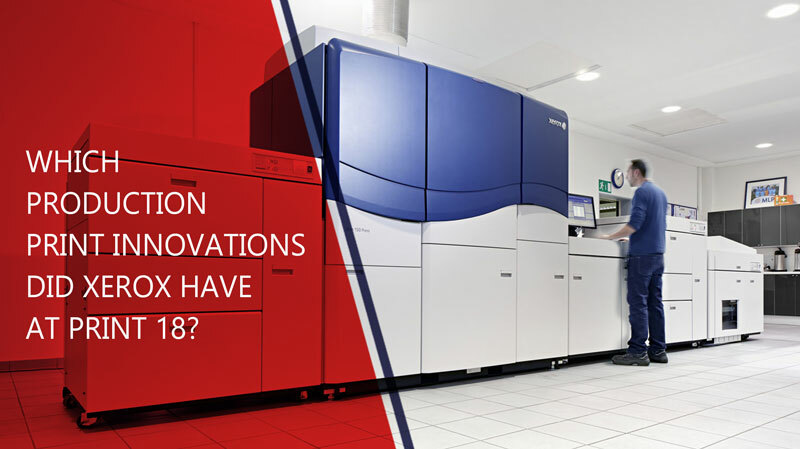 Which Production Print Innovations Did Xerox Have at Print 18? Print 18 was the latest annual installment of the popular imaging convention where manufacturers and creators come together to share and exchange ideas. For over 50 years, this event has been an opportunity to see and experience the latest innovations in the print and design industries. With over 80 education sessions, displays from the top manufacturers, and presentations featuring the latest innovations and technologies, Print 18 was the event to attend for industry professionals. At such a popular, well-attended event, it is not uncommon to see manufacturers bring their top product and technology offerings to share with attendees. Xerox, being a leader in the industry, is one manufacturer that attendees can count on to bring their A game. At Print 18, Xerox wowed visitors to their display on the convention floor as they showed off new Xerox innovations and technology to help production print professionals deliver their best work ever. Here are some of what Xerox brought to Print 18 that captured our attention. VersaLink vs. AltaLink: Which Option Makes the Most Sense for My Business? Choosing office equipment for your business is never an easy task. You need to consider the features offered by the various models available, the reliability of the products, the usability of the devices, and your overall budget. These can be a lot of things to juggle all at once. 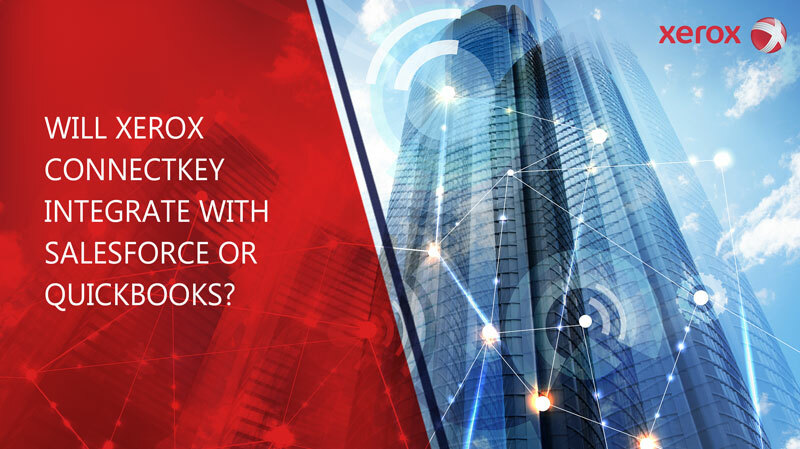 Xerox VersaLink and Xerox AltaLink are two lines of multifunction devices that many businesses end up trying to decide between. 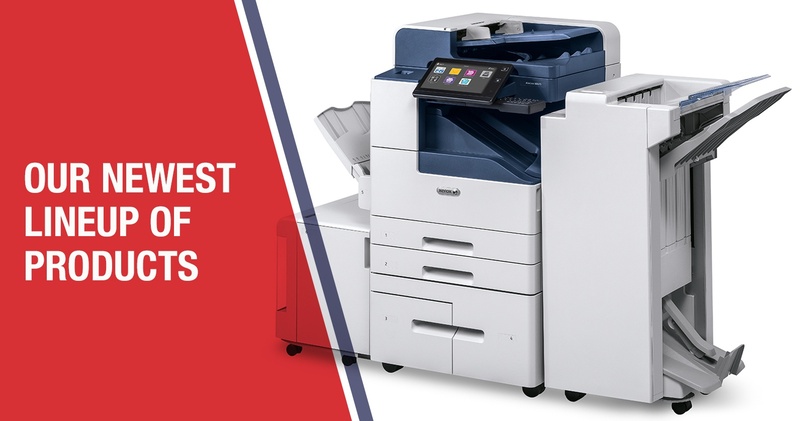 Choosing a Xerox office device is a great decision as the brand has a long history of quality, innovation, and performance. 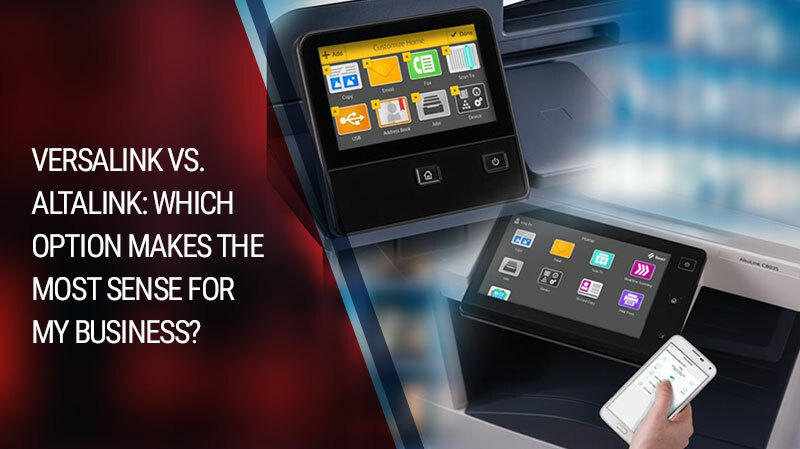 However, once you have decided to go with Xerox, how do you narrow down your final choice? In this article, we will have a Xerox VersaLink vs. AltaLink comparison to help you decide which line is best for your own unique needs. 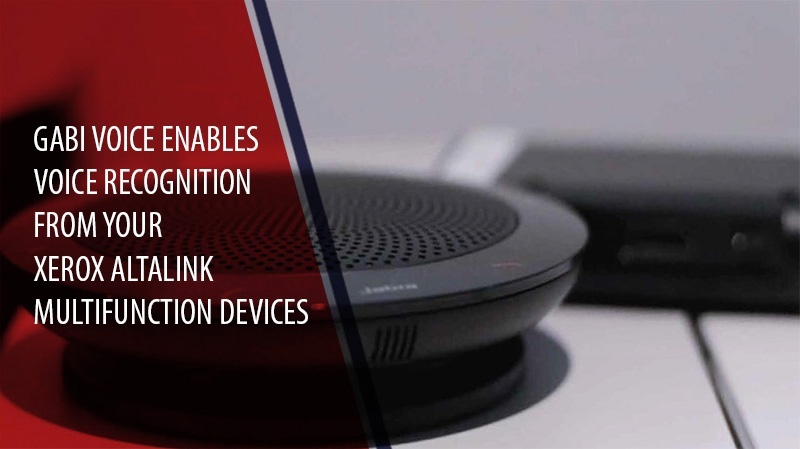 With similar functionality as Alexa or Siri, Xerox Gabi Voice turns any Xerox AltaLink multifunction device into an accessible, voice-activated work assistant that can print, scan, copy, and transmit documents with ease and efficiency. This turns your AltaLink into a handsfree workstation in full compliance with Section 508 of the Rehabilitation Act of 1973. Owners of AltaLink printers only need to purchase the Gabi SmartBox in order to use Gabi Voice. Compatibility is included with the latest Xerox software update, transmitted automatically through Xerox ConnectKey servers. 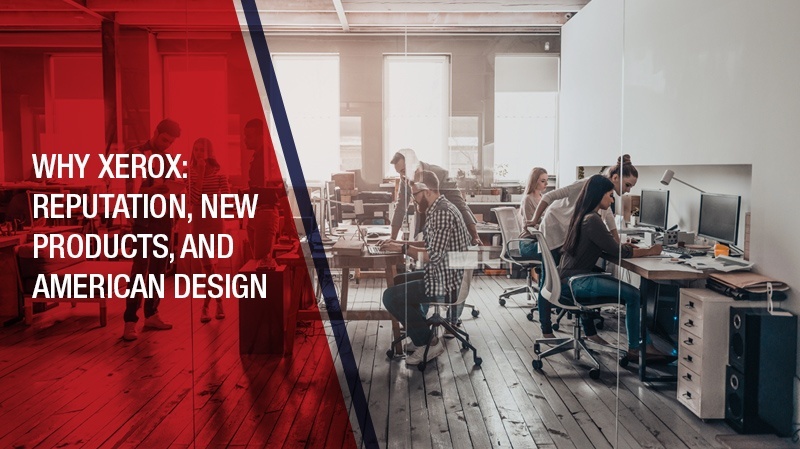 When it comes to innovative document print technologies and intelligent work solutions, there is no name quite like Xerox. 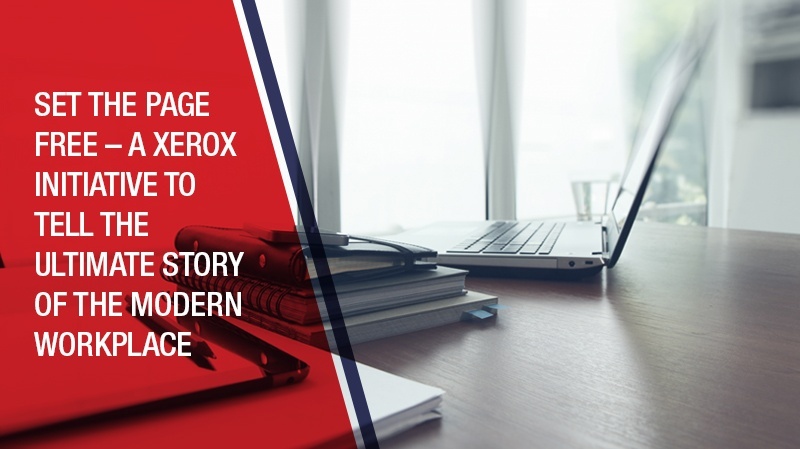 The century-old, $18+ billion-dollar global company is so widespread that in many offices, the word Xerox is a catchall verb for copying, scanning, and a broad range of other document-related tasks. When designing a new product, where does the most useful feedback come from? Design team members constantly refine their work and iterate their products in response to the feedback from technical teammates and stakeholders. Technical teams are immersed in technology and back-end development. They have valuable input, but the question is – is this the best and most useful source of feedback? 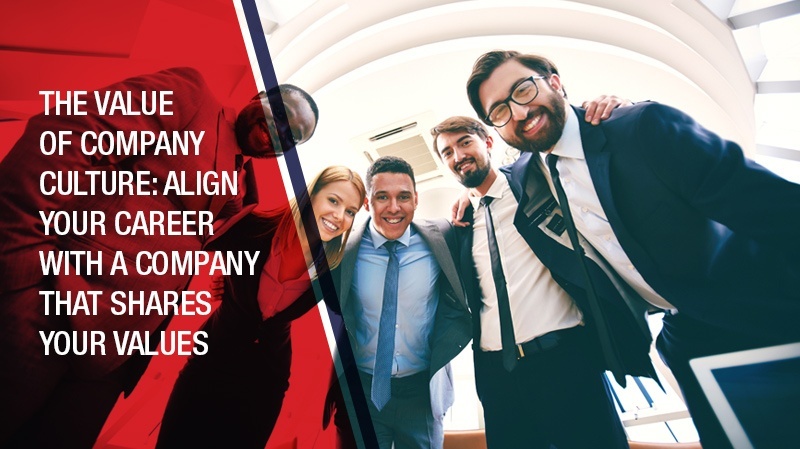 While most people love parts of their jobs, or get excited about the opportunities their jobs provide, relatively few can truly say they love their jobs. This is especially true in technology, which is surprising since most people outside of the tech world think the industry is a worker's utopia – and most tech companies invest significantly in creating and maintaining that image. How hard does creative work have to be? Xerox's special project, Set the Page Free, is the culmination of Xerox's commitment to forward-thinking process development and the exchange of ideas. This project encapsulates all of Xerox's most important technologies in a single creative act, the creation and publishing of the free eBook Speaking of Work, featuring the talents of 14 world-famous creators. 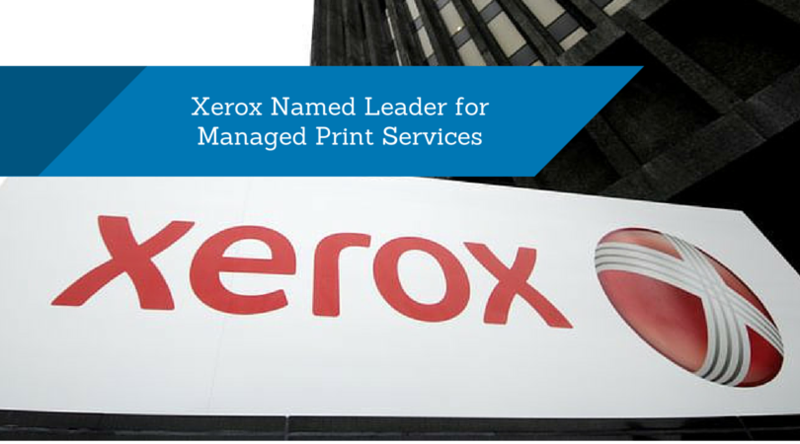 As an exclusive provider of Xerox products, Zeno is proud to hear when Xerox is recognized for its service. Once again, they’ve proved to be a company that helps its clients. For the 8th year, Gartner placed Xerox in its Leaders Quadrant of the 2015 Magic Quadrant for Managed Print and Content Services Worldwide. 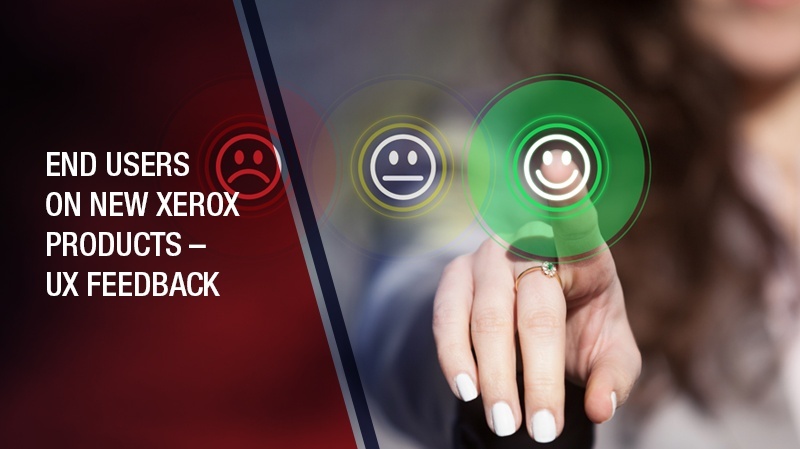 After being examined on both managed print services (MPS) and managed content services (MCS), Xerox was named the leader for its completeness of vision and ability to execute.